12 pcs/wooden crate with fumigation. WAYON Quartz surfaces and countertops are made with more than 93% natural quartz, the hardest non-precious stone, bound together by resins. It is the most durable surface material, combining the hardness and durability of quartz with the exceptional low maintenance qualities of man-made materials. 80 colours and patterns are available for your choice. 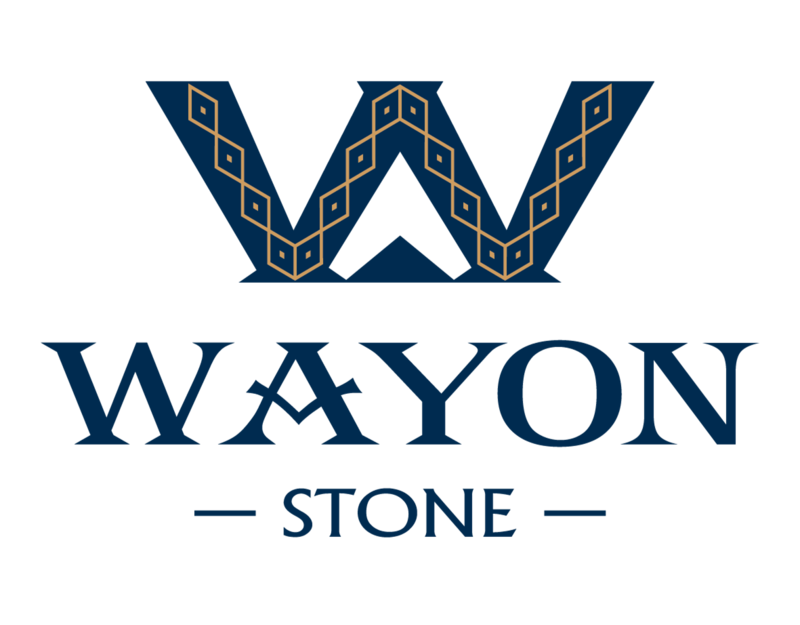 WAYON QUARTZ Stone is the ideal choice for kitchen countertops, vanity tops, tub decks, surrounds, wall cladding & furniture. size: 96"X26", 108"X26", 96"X36", 96"X4", 108"X4", 73"X22",60"X22",50"X22",36"X22",30"X22",24"X22" is available or OEM. 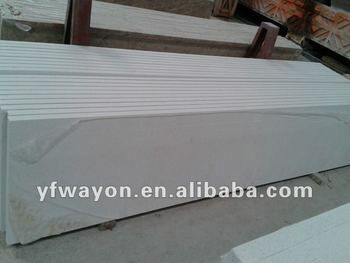 Edge finish:bullnose, square,laminated, bevelled, Ogee. With more than 10 years processing in counter top business, we are one of the biggest supplier in yunfu city. 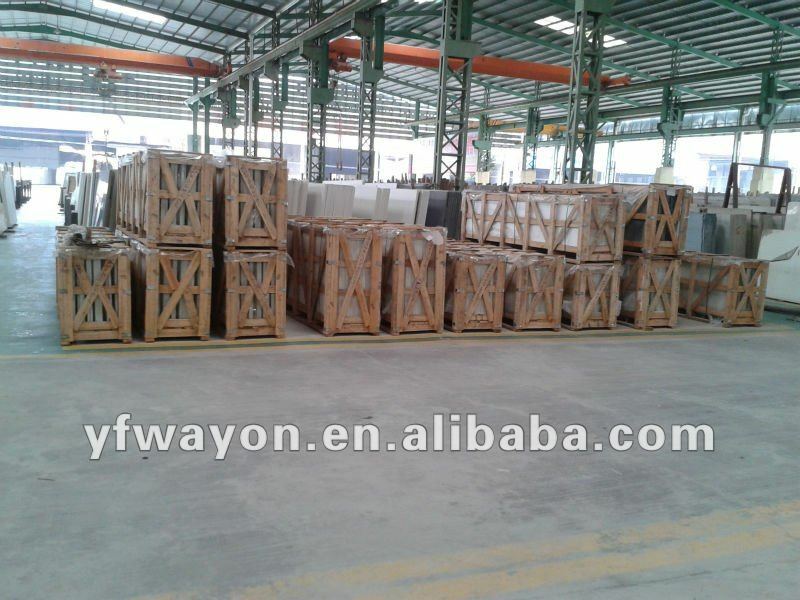 we are shipping granite counter top and quartz kitchen top to US, England and Canada market.